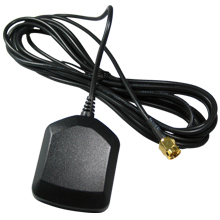 Bointec TWRN-0752302-251_Passive is GPS bands antenna for GPS application. 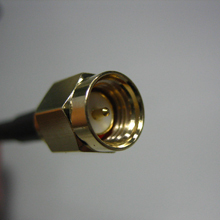 With SMA connector female. 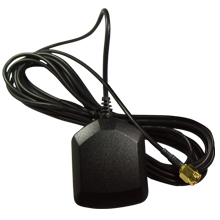 TWRN-0752302-251_Passive GPS Antenna provides a perfect solution for system integrator house who need a flexible, magnetic GPS antenna. It is housed in leak tested packaging designed to withstand continuous exposure to shock, excessive vibration, extreme temperatures, water and sunlight. For added reliability, the antenna cable can be threaded through a fix rack to keep it safe from vibrations when vehicle moving or such kind of damage. Bointec TWRN-0752302-251_Passive Antenna includes advanced filtering technology for reliable performance in hostile RF jamming environments. This antenna is also a high-quality solution for adding GPS data to marine navigation systems.